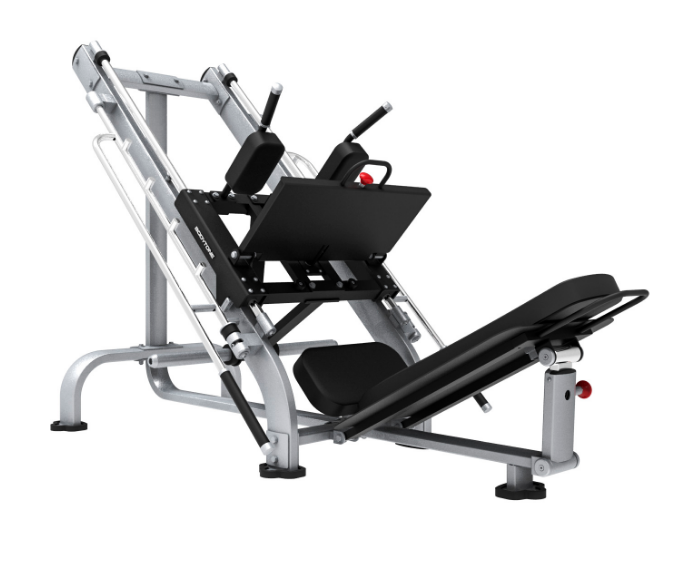 LOADING CAPACITYUp to 180 kg. 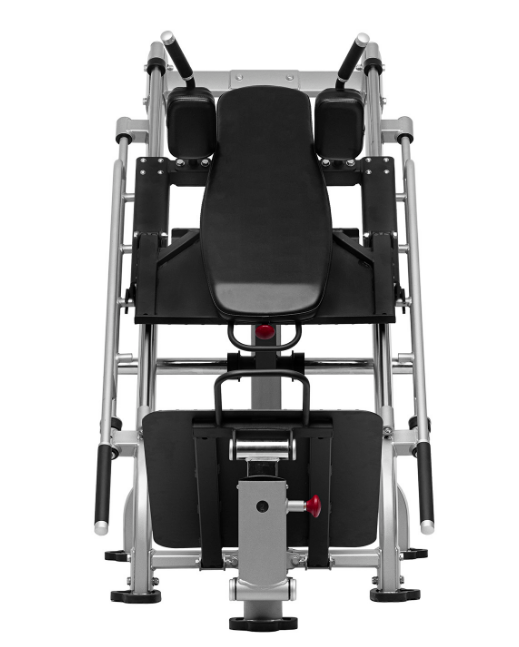 REGULATORSDifferent positions with safety bar to lock the position. 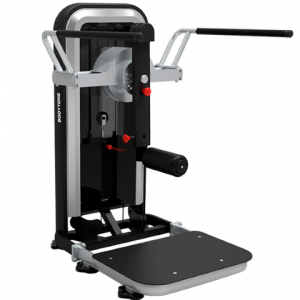 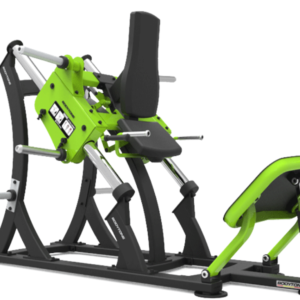 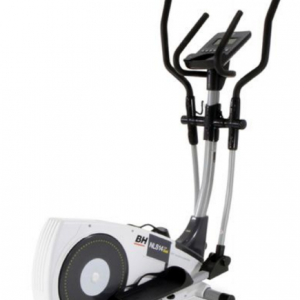 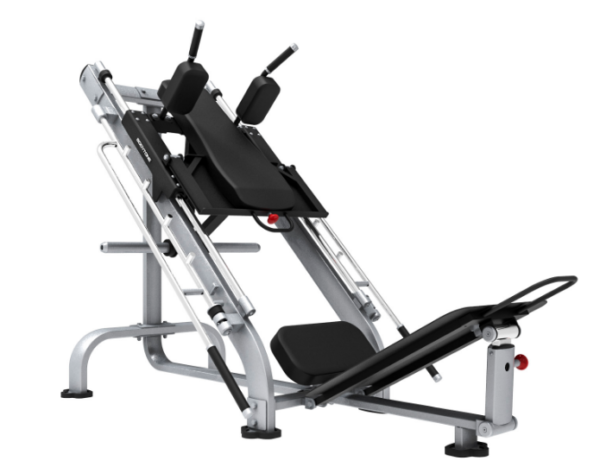 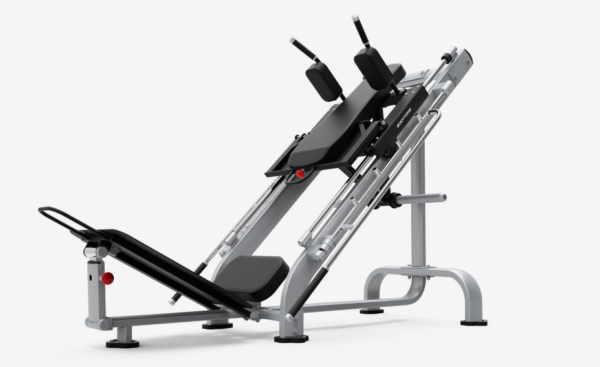 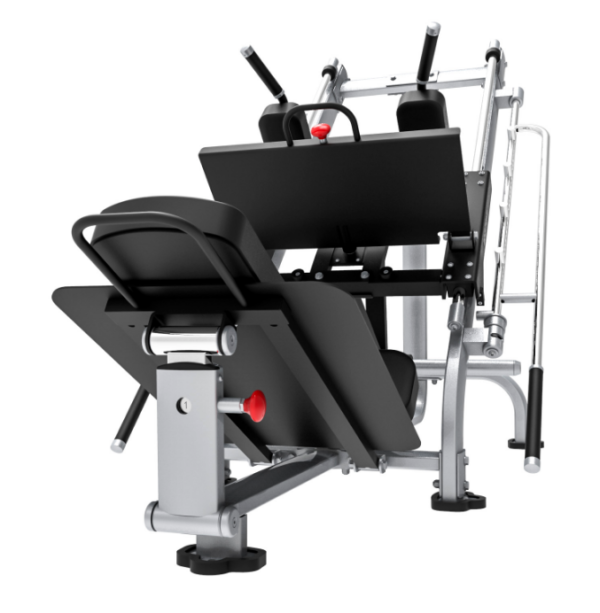 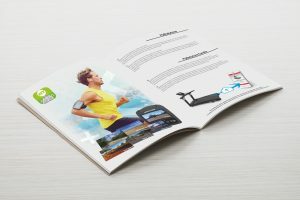 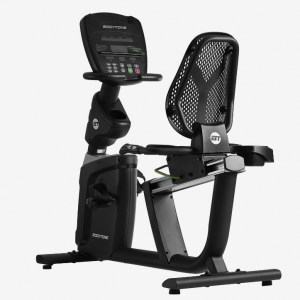 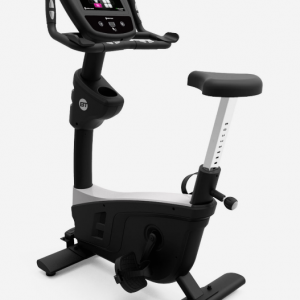 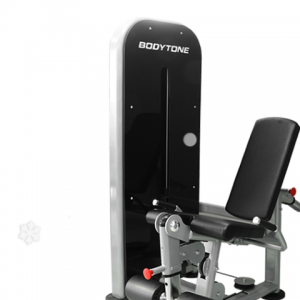 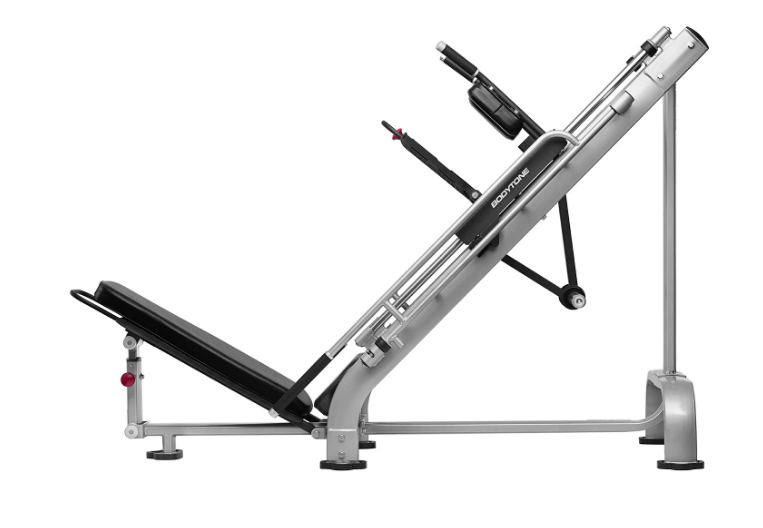 OTHERSDouble function: Hack with padded shoulder supports and oblique leg press with adjustable backrest. Mobile pieces ST52 Steel calibrated, beveled and mechanized.